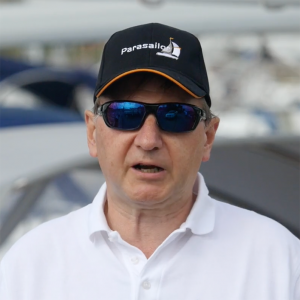 Boats, crew and services around the world! 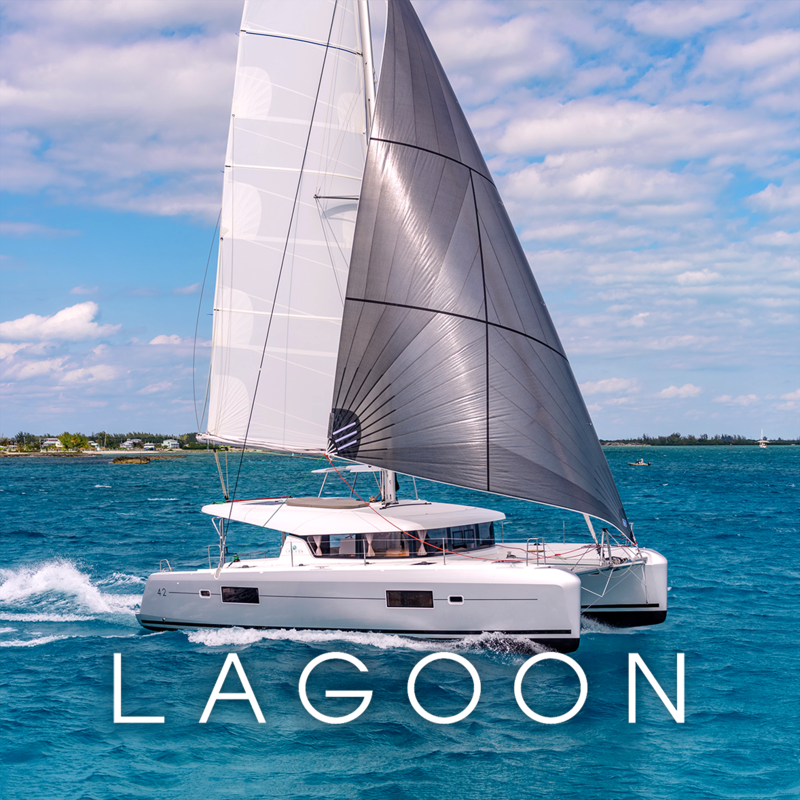 YachtsAgent is the leading yachts dealer and charter operator in the Baltic area and was the first operator to be granted sales privileges for the esteemed Lagoon catamarans in the Nordics. Our 15 years of experience in the business guarantees the highest level of service for our customers. We take pride in finding the right product or service to fit the individual needs of each and every customer. 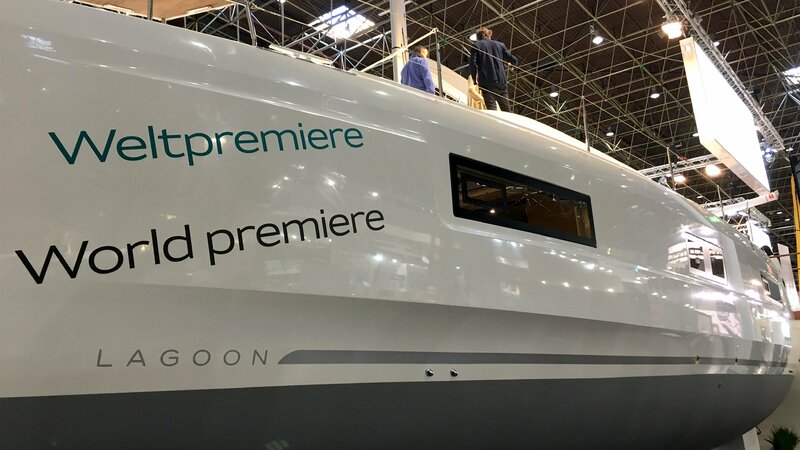 What is the yachting experience of your dreams? 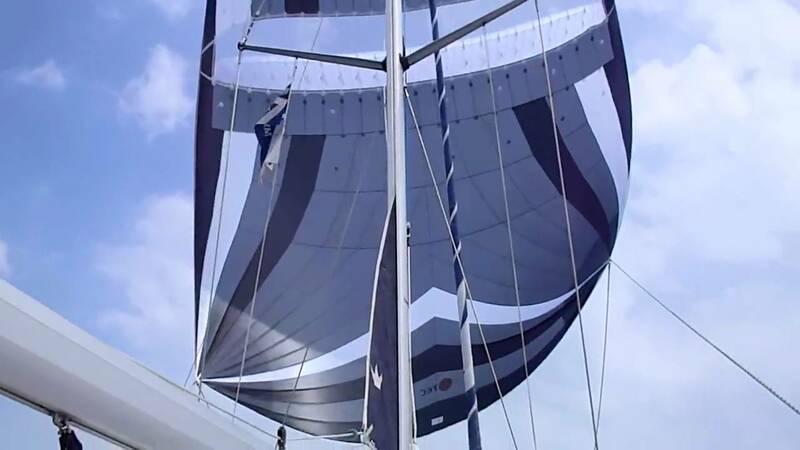 YachtsAgent strives to, above all, exceed the demanding needs of each and every one of our customers. Whether you’re booking a chartered cruise or purchasing one of our world-class yachts, we pride ourselves in making sure that the service or product fits your desires and specifications. 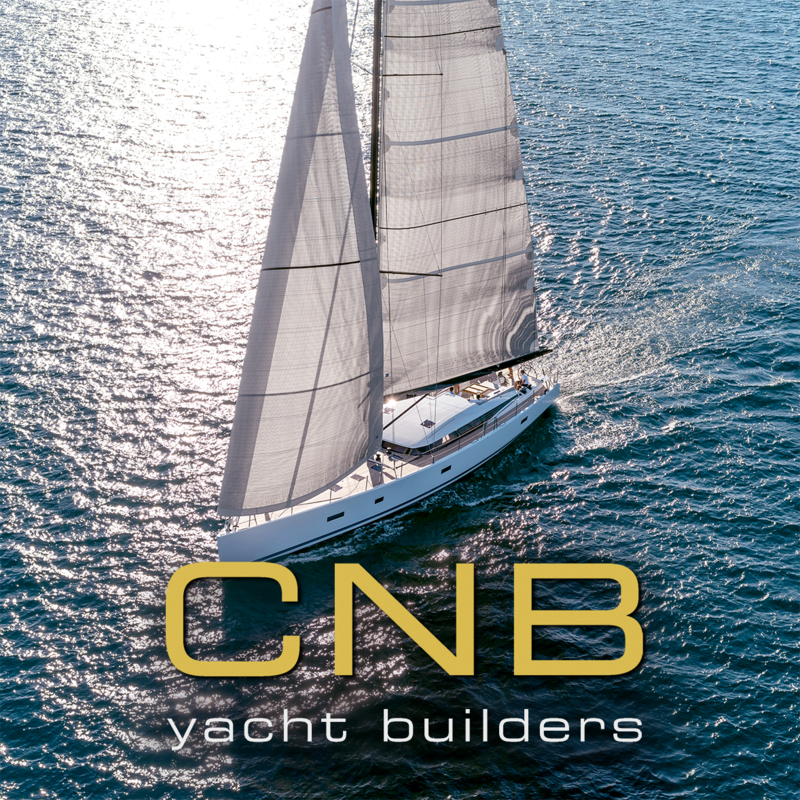 Contact us, and let us know how we can make your yachting dreams come true. YachtsAgent provides luxury experiences of the highest quality to our customers around the world. 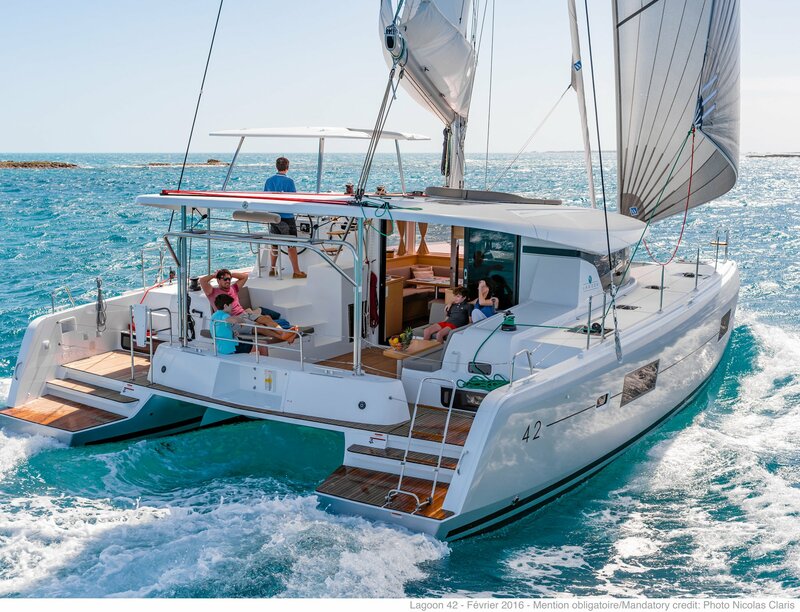 Expect to see, feel and experience only the best in nautical engineering, design and service; whether it be a chartered cruise around the picturesque Finnish archipelago aboard a premium Lagoon catamaran helmed by our expert crew or a cruising yacht built to Your exacting standards. Describe your needs, and we will meet them. Reveal a world of luxury! 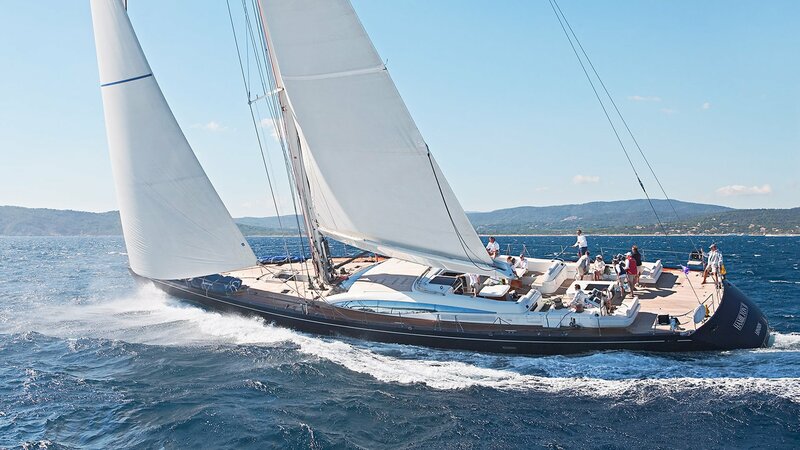 YachtsAgent and its employees have years upon years of experience with sailing, yachts and charter cruises. 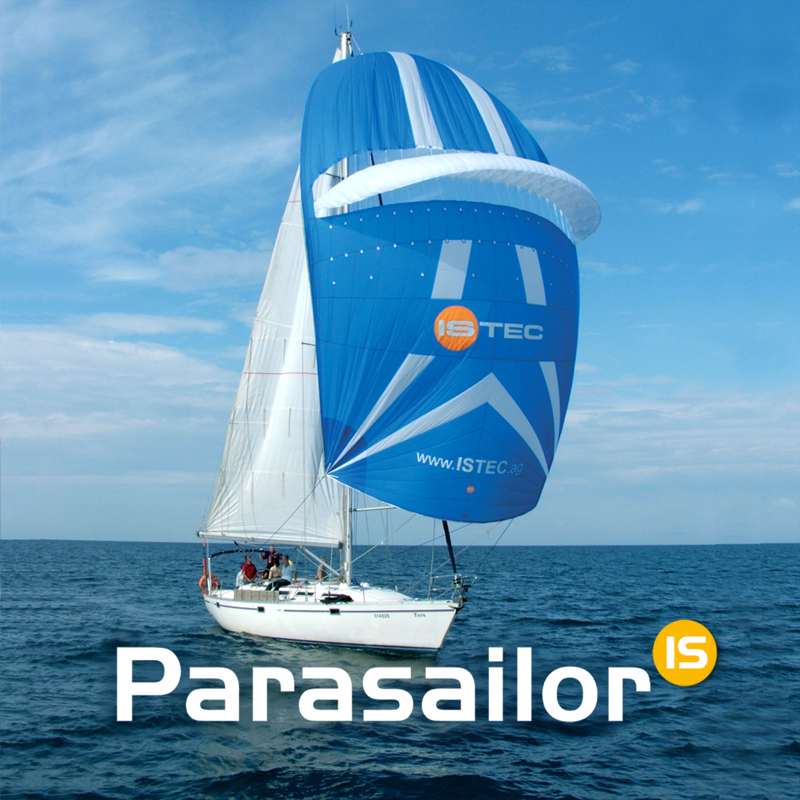 As the leading yachting expert in the Baltic area, we are the natural choice for anyone interested in experiencing the joy of luxury yachting first-hand. 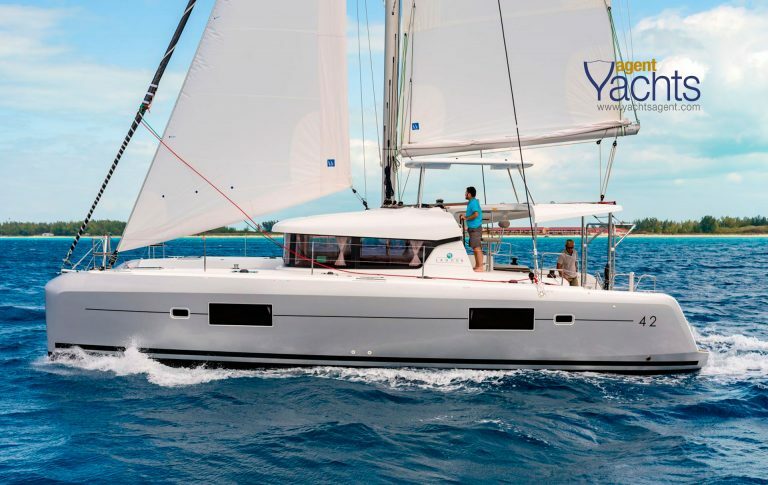 Be it a chartered cruise, new sails for your existing yacht or a brand new customized yacht of your dreams, our experts are here to help you choose the right yachting experience for You.